High Intensity Interval Training (HIIT) is something every runner should be adding to their training routine, but especially runners who find themselves short on time for those extra long runs. Interval training is not new to runners. Most think of it as speed training such as 800 or 400 repeats. But HIIT can and should be more than just speed interval training. HIIT that incorporates strength moves helps build total body fitness in a way that just speed interval training doesn’t do. HIIT is hard. 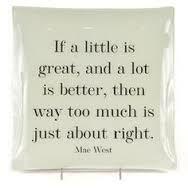 You should be close to maximal effort. If you ever feel nauseous, light headed, or dizzy take a break before getting back to it. Some experts say that fifteen minutes of HIIT provides about the same physiological benefits as three hours of long slow distance. That does not mean you can train using only HIIT. Adding in HIIT once or twice a week will actually allow you to reduce your total weekly miles by 10-20% without losing any fitness gains you’ve made. Many running coaches recommend that 20% of your training should be HIIT because of the many benefits you will reap. HIIT focuses on the fast twitch muscle fibers and as endurance runners we don’t tap into these all the time, but we do when our slow twitch muscles are fatigued because we begin to recruit anything we think will help. Training those fast twitch muscles will give a boost to your slow twitch as they become fatigued. How long your HIIT workouts should be will depend on your current fitness level and your fitness goals. You can start with 20-30 minute and build up to 45-60 minute workouts. Here is an example of a HIIT session you can start with. If you are recovering from an injury do not start HIIT training until you’re fully recovered. The intensity will increase the likelihood of re-injury. Warming up before a HIIT session is essential to reduce the risk of injury. 3 minute dynamic warmup: Jumping jacks, high knees, lunges, inch worms, and leg swings. First set: 1 minute pushups: 20 second rest; 1 minute squat jumps: 20 second rest: 1 minute front plank: 20 second rest: repeat. Third set: 1 minute mountain climbers: 20 second rest: 1 minute dumbbell/kettlebell swing: 20 second rest: 1 minute split squats with a jump: 20 second rest: repeat two times. 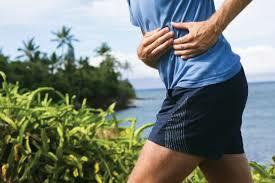 Diaphragm cramp or side stitches, call it what you like it’s unpleasant. There are only theories as to why you get side stitches when you are running (or doing other sports activities). The most widely held belief is a muscle spasm of the diaphragm and/or its supporting ligaments. Your diaphragm muscle assists you with breathing while you are running and because your need for oxygen increases when you’re running, your diaphragm works harder. The thought is that it gets tired and/or the surrounding tissues get tired and then the muscle spasms. The second theory is improper breathing (oh yeah, you can breathe the wrong way). This theory ends the same as the above, a fatigued diaphragm and surrounding muscles which leads to spasms. The difference is breathing too shallow. Shallow breathing means your muscles don’t get enough oxygen and then get tired easier. So what’s the proper way to breath when you are running? Deep with your belly not shallow into your chest. Breathing deep into your belly opens blood vessels found deep in your lungs and fills your blood with more oxygen. Most people breath with their chest, only filling two thirds of their lungs. To tell if you are belly breathing, lay on your back and lay your hand on your stomach. If your hand rises and falls you’re belly breathing. Most of us have to make a conscious effort to belly breath. The third theory is we don’t time our breathing with our foot falls properly. 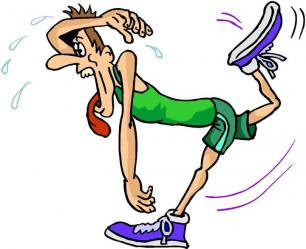 When you are running try inhaling for three steps (right, left, right) and then exhale for two steps (left, right). This five-step rhythm will alternate your exhale from your right foot plant to your left. You have to think about it for a while when you’re first learning to do it, but it will reduce your side stitches. Practice it for a few minutes every mile and pretty soon it will become automatic. If you are climbing a hill or doing speed work, change it to a 2:1 ration for inhalation and exhalation. The fourth theory is poor running posture, aka running with your shoulders rounded and your upper body bent forward. One belief is that hunching over like that compromises nerves in the abdominal area and then they become irritated and trigger the pain you feel and call side stitches. The other belief is that the hunching puts more weight on your diaphragm which causes it to spasm and get tired. The final theory is dehydration. I’m not going to go into this one. We all know it’s critical to hydrate before, during and after our runs. We know we have to take in electrolytes if we’re running for more than about 60-90 minutes (depending on pace and temperature outside: faster and hotter=more electrolytes). Bottom line: breath deep with your belly, use rhythmic breathing, pay attention to your posture, and hydrate. Races of every distance could not happen without their volunteers. Giving back to the running community is essential because of this. We’ve all be “saved” by a volunteer at some point during our running careers. It could have been something simple, like them handing you a Gu or a cup of water, or as complex as helping you remove your shoes, take care of blisters, and get your shoes back on your wet muddy feet. The volunteers out there may or may not have family or friends running in the event. I’ve run into many an aid station to find out the aid station is run by a family or community group who does it every year and no one runs. I know we are all very busy with training, working, family, and some minimal form of social life, but there are races nearly every weekend, especially 5k and 10ks. They are not a huge time commitment either, just a couple of hours. Experiencing the running world from the volunteer’s side, will give you a new perspective and much appreciation for what they do. It will help you make their lives easier when you come into their aid station. It will also help you, if you ever decide to be a race director or organize a race of your own to benefit a non-profit agency. Contact the race director for a race you have run or that supports something you can get behind. 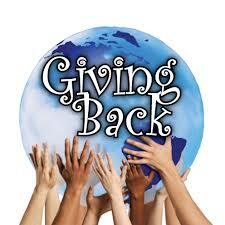 There are always 5k and 10k races support things like prevention and research of medical and mental health problems. There are also a ton of races raising money for local non-profit groups. Even schools have them to raise money. If you don’t know about any races, go to your local running store or get on their website and find the race calendar. Once you have a race selected, email/call the race director or volunteer coordinator. Let them know you’d like to volunteer. If you are considering a big event, such as a ultra, it’s good to let them know your experience as a runner so they can place you at points in the race where you will be the most help to the runners. The other thing to know about volunteering for an ultra, especially if you’re going to be the captain of an aid station, is you have to bring a lot of your own stuff. The bigger races such as Western States, Leadville, Hardrock and the like, will have bigger sponsors and more supplies. But your smaller races that draw mostly locals and rarely the top runners of the ultra world don’t have as much and you may be expected to bring things, including food items, canopies, chairs, cots, heaters, and whatever else you want for your own comfort and that of the amazing runners. Don’t be put off by bring your own stuff. Call in friends and family. I’ve always been able to gather the things I need and haven’t had to buy more than some food items and even that cost is split between my friends who volunteer with me at the aid station. Remember none of us would be out there without the amazing volunteers. There are as many reasons to run as there are runners. People begin running to lose weight, to increase their cardio capacity, and to get out of the house. The people who continue to run are those whose reasons for running change as they achieve the initial goal they set out to reach. Then there are the “addicts.” The crazy people who run because it’s fun. Countless people have told me how much they hate to run and how hard it is for them to do one mile. Here is a little secret, that first mile is the hardest mile. It’s hard to go from zero to moving. It takes time for your heartrate to increase to the point where you are comfortable. This is true for just about everyone. Once you get past the first mile and your body adjusts to the forward motion, it’s easier. It’s almost fun. Even after running for eight years, it takes my body anywhere from one to three miles to find it’s groove, especially if I worked hard the day before. 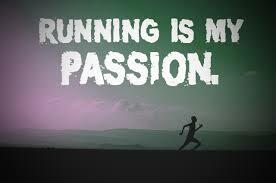 Running makes your immune system, cardiovascular, and respiratory systems stronger and increases their efficiency. In addition to the well-known benefits to running and exercise in general, there are some “hidden” benefits to running, such as stress relief, increase in creativity, and making friends. The bottom line is running will make you a happier person. Twenty minutes a day is all it takes to establish a good routine and reap the benefits increasing your quality of life. So, why do I keep at it? There isn’t just one reason that keeps me shuffling down the trail day after day and mile after mile. I run for all of the reasons above, but I also run to feel connected to the world around me especially nature. I love being out there. I love challenging myself and pushing through those challenges. Running makes me happy, and it makes me a better person. Together with the Volunteers of America, I organized a 5k and 10k race, which was on June 13, 2015. Organizing this event was a lot more work than I had anticipated. The race was a huge success. We had 240 runners! As a first time race director and this being our inaugural event, I anticipated being in the negative funds wise, but we weren’t. The cost of organizing the race was approximately $5,000.00. 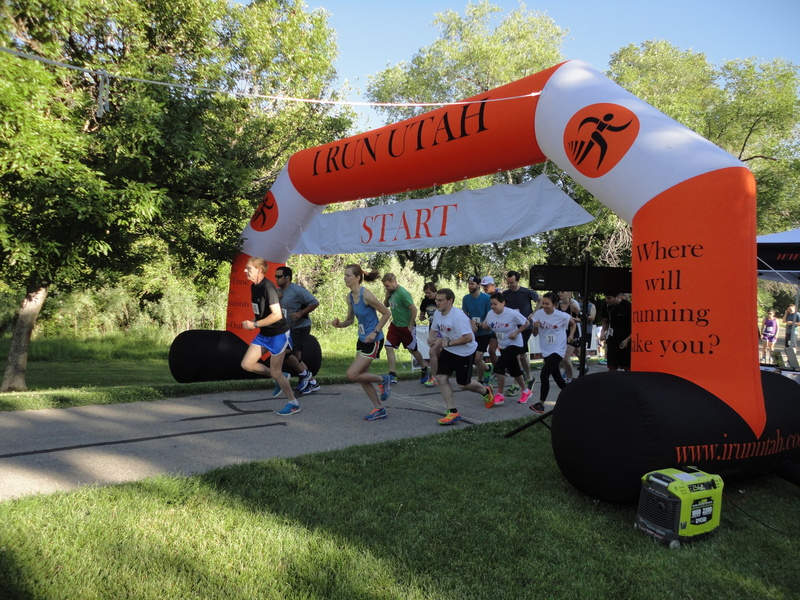 The money raised from the race will support the first overnight homeless youth shelter in Utah. There will be many onsite services including education, mental health, and substance abuse for the youth. We didn’t want to just bring a race to the community surrounding where the shelter will be built, but to bring the community together to support the youth in need. To do this we included a breakfast and raffle in our event. Every runner was given a raffle ticket and more tickets could be purchased. All the prizes were donations from various vendors within the city. Of course, we had minor complications and last minute arrangements to scramble to get into place, but it was all worth it as I stood at the finish line watching runners come across knowing I had helped make it happen. The homeless youth shelter is a project I am passionate about because I was a homeless youth in Utah from the ages of 13-16. I struggled with the same issues the youth who are out there now. Access to services will provide them with opportunities I never had. When you are living on the streets it’s easy to fall into a hopeless cycle of self-destruction as you meet road block after road block trying to fit the pieces of your life back together into some semblance of a whole picture. All of the finishers received a medal, which was a dog tag with the VOA symbol on one side and the name of the race and date on the other side. I chose the dog tag as the medal because one of the first things you lose as a homeless youth is your identity, who you are. You become nameless and faceless in the eyes of others and yourself. For the youth on the streets, the most important rediscovery is that identity of self, and their singular importance in this world. For a soldier, a dog tag is the last piece of home and their final identifier. It makes them different and an individual among their brothers who is next to them with the same haircut and same uniform moving in unison. The dog tag is a reminder that each of these kids is not nameless and is not faceless, but a person who has lost their self and their way. I know we are all busy and not everyone can donate their time to those in need, but even just looking these kids in the face when you speak to them or acknowledging their presence as you pass them on the sidewalk identifies them as another human being and it only takes a second or two. Have you ever thought about being a race director? I have always been grateful appreciative of race directors, after all, without them we wouldn’t be running in such amazing places and maybe some of us wouldn’t be running at all. Putting together a race is a daunting task. It is more than just getting a couple of permits and throwing together a route for your race. I’ve been setting up a race to raise money for the Volunteers of America (VOA), Utah’s Homeless Youth Shelter being built in Salt Lake City, Utah. When I agreed to set the race up, the only things I knew about being a race director were I needed an event permit and the things I had learned from being on the other side as a runner. 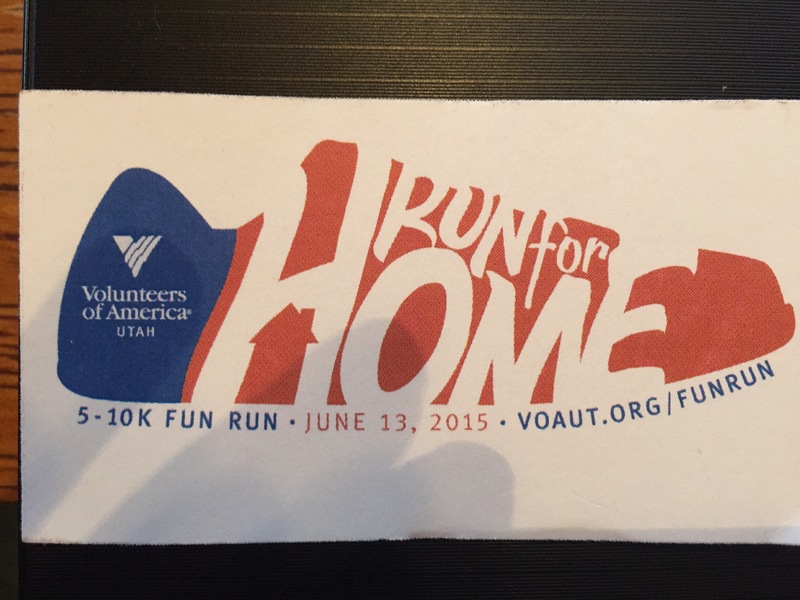 I decided for the first year of the VOA run I would put together a 5k and 10k. Honestly, I wanted to go for the big enchilada, the marathon, but once I learned a little more about the process and obstacles, I decided the 5k and 10k would be good enough for the inaugural event. I googled organizing a 5k. There is useful information on Road Runners of America, they even have a race directors certification, from Road Runners, I learned I would need a few more things alongside the permit. Before I could fill out and file the event permit application I had to have a route, liability insurance, and an idea of how much this would cost and what it would look like. I wanted the race to bring the neighborhood, where the shelter is being built, together as a community to support the youth who will access services at the shelter. So my friends and I decided to do a breakfast block party after the race in the park where the race starts. The VOA added the race to their insurance so that problem was solved. After much exploring, I opted for running the race along the Jordan River Parkway. The River Parkway was chosen for a few reasons, first, it’s close to where the shelter will be built, second it is more scenic than the city streets around where the shelter will be, and third it reduces costs by lowering the amount of police officer support the race needs. Armed with the insurance and race route, I submitted our application for the permit and the fee of $108. My friends and I had planning meetings and raised some money. After a couple months, I received a conditional permit from Salt Lake City with a list of everyone I needed to contact to get the official permit by race day. The list requires me to contact local law enforcement for assistance with traffic, road crossings, and barricade placement. The police look at your route and tell you where you will need police officers, barricades and if you need to shut down a roadway. Then they tell you how much all of that will cost you. 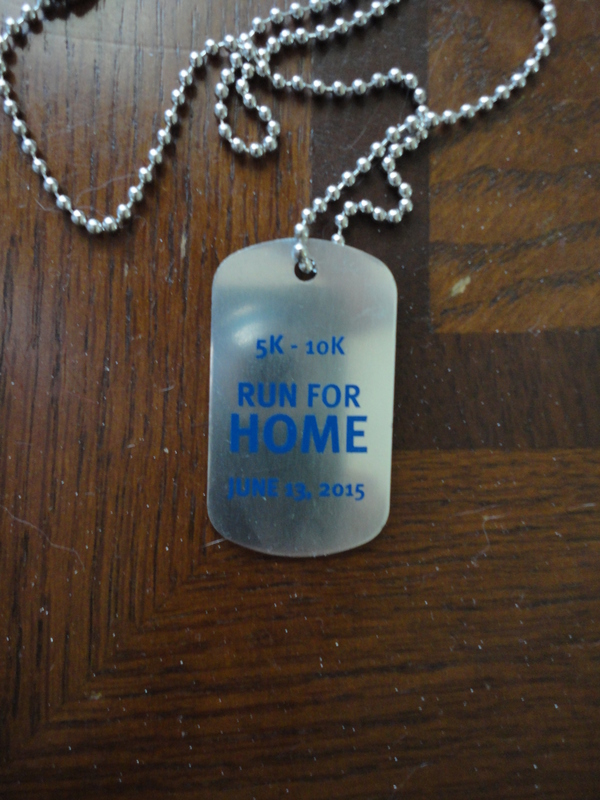 For my 5k and 10k the police price tag is $1800.00. Luckily, our race is an out and back, which reduces the number of officers we have to have, and we don’t have to shut down roads or use barricades, which would increase costs. I also had to go through the laws related to raffles because gamboling in Utah is illegal. Raffles must be conducted to allow anyone to participate without cost. Next on the list, I needed to contact the Parks and Recreation Department to get permission to use the park including the restrooms and garbage cans located at the park. Then I had to contact the person in charge of the Jordan River Parkway to obtain permission to use the parkway and provide them with a plan of keeping the parkway and waterway free of garbage. Next, I contacted Utah Transit Authority to make sure that my route would not interfere with any bus routes or cross any of the train tracks. My original route actually did cross railroad tracks and I had to reconfigure the route due to the risk of runners running through the railroad barricades or hoping through a stopped train. Next I had to contact, the Traffic Control Division to make sure I didn’t need a permit from them to shut down a road for parking cars, runners crossing, or the breakfast block party. After Traffic Control, I had to contact the Waste Management Division with a plan for collecting the waste produced by the event along with a plan for recycling. They gave me an estimate on how many garbage cans and recycling bins I would need based on my estimated number of participants. Now I just have to order and pay for the drop off and pick up of those garbage cans. Once I submitted my garbage plan and paid for the garbage cans, I filled out and submitted my plan to comply with the American’s with Disabilities Act (ADA). The ADA requires that my event accommodate people with disabilities so they are able to attend and participate in the event as much as anyone else. The last box I need to check off is getting a lease through Salt Lake City Leasing Office to use the public space of the park and parkway. I know this is going to cost more money, but I don’t know how much yet. Of course this is all the behind the scenes stuff that happens for a race. 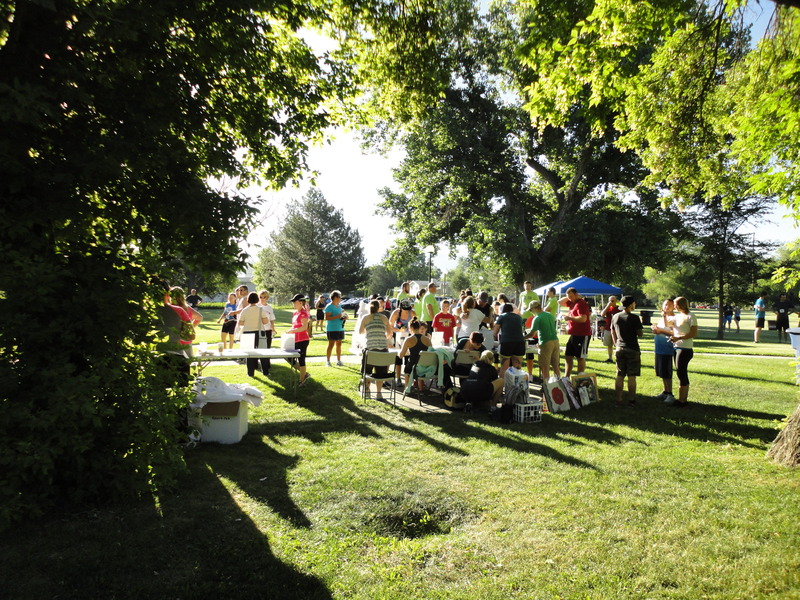 I still have to organize volunteers, order port-o-potties, gather raffle prizes, order bib numbers and t-shirts, get finisher medals, set up race registration, find sponsors, set up the breakfast, get a timing clock and a starting/finishing line arch. We also have course marking and set up, packet pick-up, and course take down and clean up. I really could not put all this together without my friends and the support at Volunteers of America.